They have opened an investigation into allegations of historic sexual abuse at the club. Six people have come forward to speak to Cheshire Police after former player Andy Woodward spoke about abuse he suffered at the hands of a former coach and scout. Now the League Two club, previously criticised for a lack of a response, say they will look into the claims. Woodward, 43, was is said to be abused by Barry Bennell while at Crewe from the age of 11 to 15. 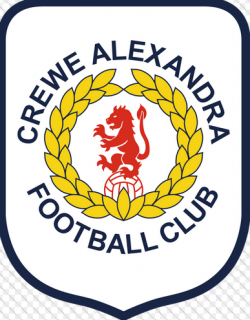 In a statement on Crewe’s website, chairman John Bowler, 79, said he appreciated the concerns about the club’s delay in making comment, he said that “when things come out of the blue like this, you first want to make inquiries and reflect from within, That is the process we started last week”.